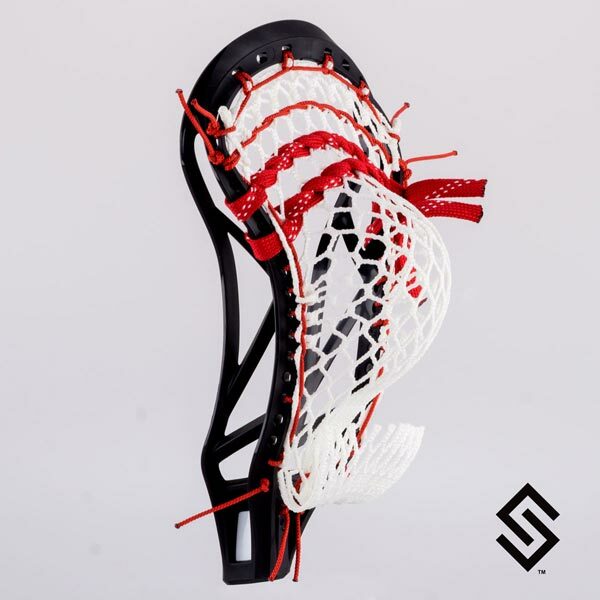 The StylinStrings High Bird Mesh Lacrosse Pocket is an original design. This pocket is legal for all levels of play. Featuring the 1UP Hitch (a StylinStrings Invention), this pocket will give you the hold and channeling that players have grown accustomed to.